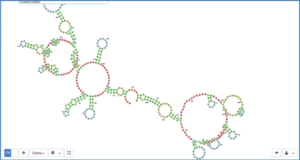 In recent years, sequencing technologies have enabled the identification of a wide range of non-coding RNAs (ncRNAs). 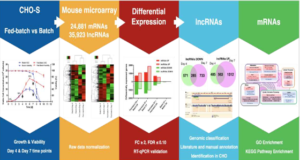 Unfortunately, annotation and integration of ncRNA data has lagged behind their identification. Given the large quantity of information being obtained in this area, there emerges an urgent need to integrate what is being discovered by a broad range of relevant communities. 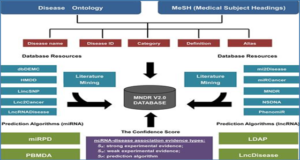 To this end, the Non-Coding RNA Ontology (NCRO) is being developed to provide a systematically structured and precisely defined controlled vocabulary for the domain of ncRNAs, thereby facilitating the discovery, curation, analysis, exchange, and reasoning of data about structures of ncRNAs, their molecular and cellular functions, and their impacts upon phenotypes. 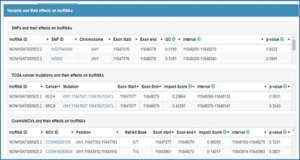 The goal of NCRO is to serve as a common resource for annotations of diverse research in a way that will significantly enhance integrative and comparative analysis of the myriad resources currently housed in disparate sources. 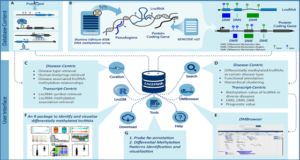 It is the developers belief that the NCRO ontology can perform an important role in the comprehensive unification of ncRNA biology and, indeed, fill a critical gap in both the Open Biological and Biomedical Ontologies (OBO) Library and the National Center for Biomedical Ontology (NCBO) BioPortal. 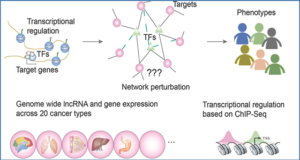 Their initial focus is on the ontological representation of small regulatory ncRNAs, which we see as the first step in providing a resource for the annotation of data about all forms of ncRNAs. Availability – The NCRO ontology is free and open to all users, accessible at: http://​purl.​obolibrary.​org/​obo/​ncro.​owl.